Support is available for anyone worried about smoking, alcohol or drugs. 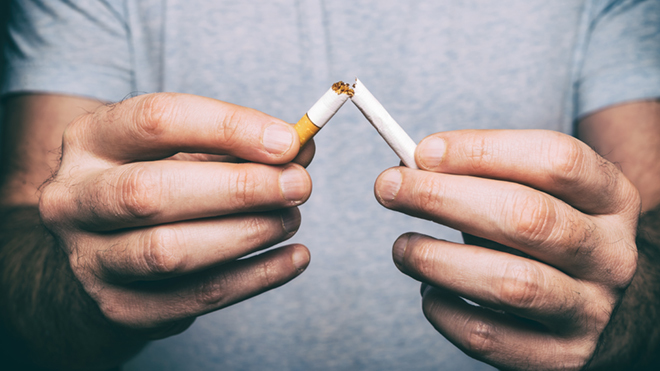 Need some help giving up smoking? You can get help to stop smoking. Many people enjoy drinking alcohol, but for some it can cause problems for their health and well-being.